New York Times Bestseller author, educator and social entrepreneur. He has created a community around the Millionaire Master Plan http://www.millionairemasterplan.com/. After completing a test you will be given your level and get materials that will help you to move to the next level. Moreover, you will be able to share with the community your experiences and get advise on how to move forward. 5 Questions: How? Why? What? Who? When? Here is a great representation of all 4 genius. Each genius can answer a specific question that others cannot. Each genius type is able provide a solution for that question. The Millionaire Master Plan advise us to focus on finding the right partner (example: opposite genius) to growth together and gain market. The writer believes that without that partnership, it is really hard to grow. Exchanging skills is a great way to save precious time. It helps you focus on your genius, be great at what you do and scale with other geniuses. Steel genius can focus on details by reading manuals, books… to verify the information. 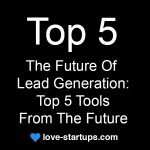 They are able to think of a solution to automate the process. His opposite genius is Blaze Genius. This genius is the best at answering the question How? Blaze Genius have the capabilities build good relationship with anyone and care about people. His opposite genius is Steel Genius. This genius is the best at answering the question Who? 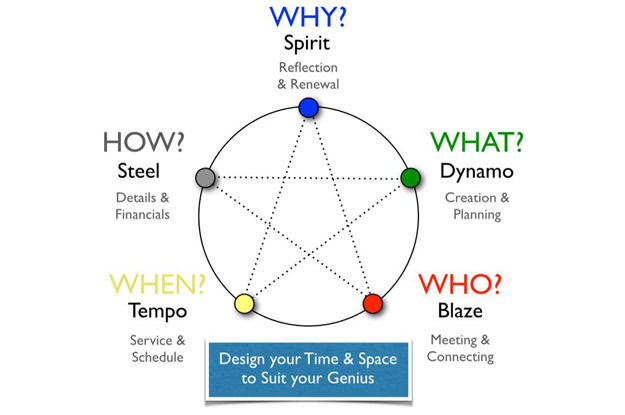 Dynamo Genius has the capabilities to generate ideas and had the capabilities to get things started. His opposite genius is Tempo Genius. This genius is the best at answering the question What? Tempo genius are able to do what needs to be done on time. His opposite genius is Dynamo Genius. This genius is the best at answering the question When? Everyone of us is at a level in the lighthouse. The author separated the lighthouse into 9 different levels. The more your are high in the lighthouse, the more you become successful. 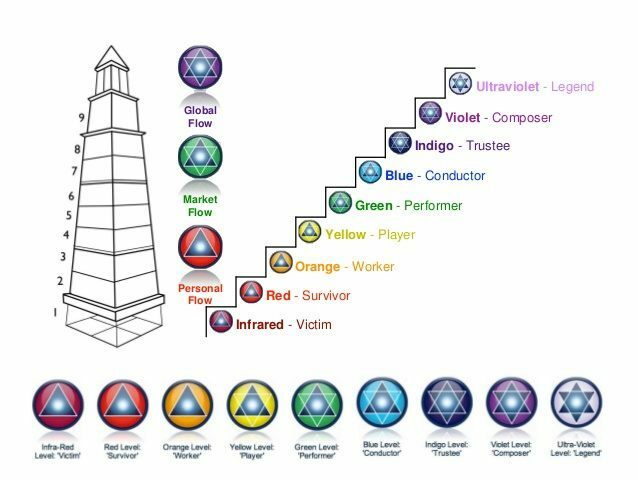 9 stages to reach the lighthouse separated into 3 prisms. The foundation Prism: create an abundant flow of value and money through our life regardless of market conditions. Victim: this is the hardest level to be. At this level, we are constantly going deeper into debts which create stress. anxiety and confusion. For example, selling a company or being unemployed does not create wealth. Survivor: everything that you earn is what you spend. 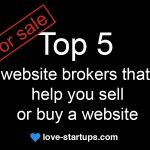 You are unable to save money because you invest it in your business, or you simply because you do not earn enough. Worker: you may be working in a company or self-employed. You are applying yourself passionately to doing good work. The Enterprise Prism: mastery of wealth flowing through our marketers. The possibility to manage one or multiple teams. Performer: you are leading a team focusing on others and not focusing only on you like you would if self-employed. Conductor: you capable of managing multiple investment and teams, you no longer required to work to make money. The Alchemy Prism: this is where the rules of markets are created. At this level, you are able to influence the community as much a the government would. Trustee: the market trust you, this is the level of multimillionaires and billionaires. Composer: you are able to rewrite the rules of our nation like taxes or prints of currencies, and influence the government. Legend: you are a legend of the nation and you will be remembered for being the symbol your time. 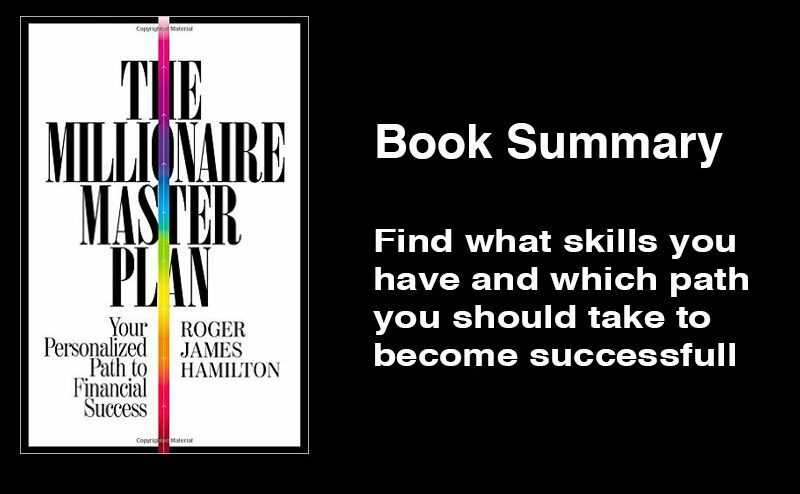 In conclusion, the Millionaire Master Plan clearly help to discover who you are, what you are good at, and where do you need to go next. 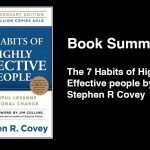 The real benefit of reading this book is to show you which path to take in order to reach your own success. Alexis is passionate about writing content in order to help startup founder to get their business started. Moreover, he is a web developer that love building useful websites. 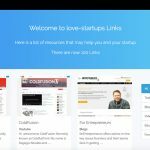 Love-startups selects quality content online, such as videos, quotes and links from the most successful entrepreneurs and most successful companies in order to help you to launch a startup and to stay motivated in the long journey that a startup involve.